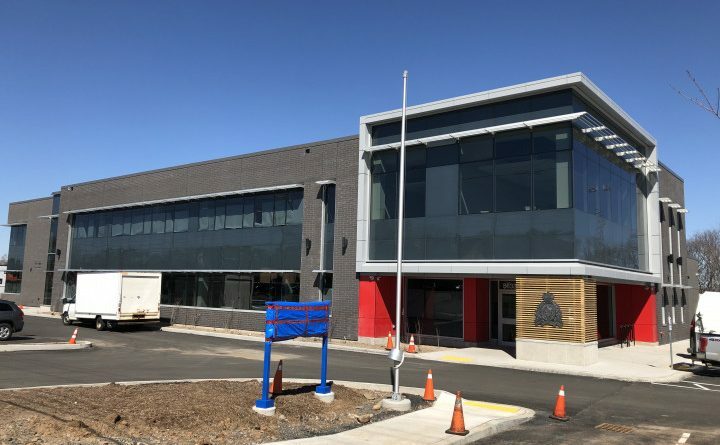 The doors open to the public today on the new RCMP detachment on Commercial Street in New Minas. 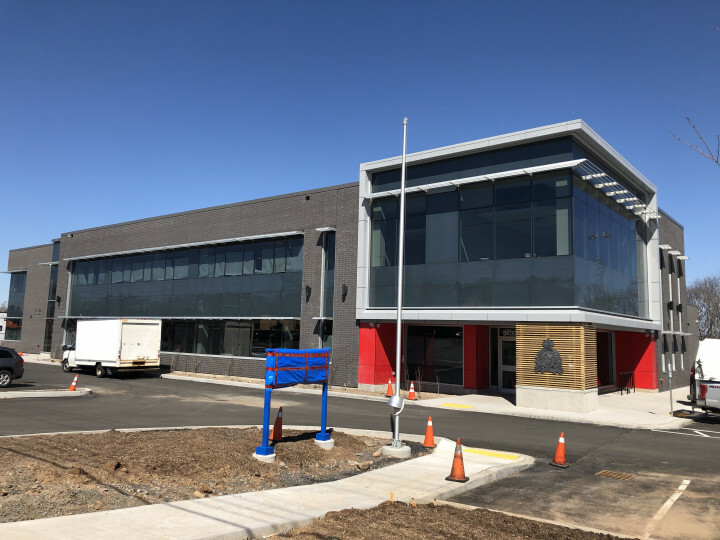 The new building brings various departs of the RCMP’s King’s District and New Minas detachment under one roof with 73 full time employees. A grand opening will be held in June.